When teeth are lost, the underlying bone gradually shrinks away and the support of the tissues begins to disintegrate. The cheeks and lips are suspended from teh cheekbones to the lower jaw and should delicately drape in perfect balance. When vertical dimension of th emouth is decreased due to bone loss the tissues ang, producing frowns and creaes. Correction of vertical dimension lets the face appear more youthful and happier in many cases. We reconstruct healthier younger looking faces by proper healthy support of the skin, muscles, and other facial soft tissues. We are changing lives with dentures and implant dentistry. The changes are more than how the teeth look. It is how you feel about yourself. Many patients actually talk with their hands in front of their mouths or avoid smiling because they are unhappy with their appearance. It is amazing when we see patients change as they become relaxed and comfortable in their new smiles. Stop worrying about loose dentures. It is time to enjoy eating again! Dr. French is highly skilled and has extensive experience in creating long-lasting dentures that you will be comfortable wearing and happy to eat with. He can even place small implants to help anchor and secure your dentures in place. Implants can solve many of the problems that you may have had in the past with dentures. Dental implants are individualized to each patient’s desires and needs. 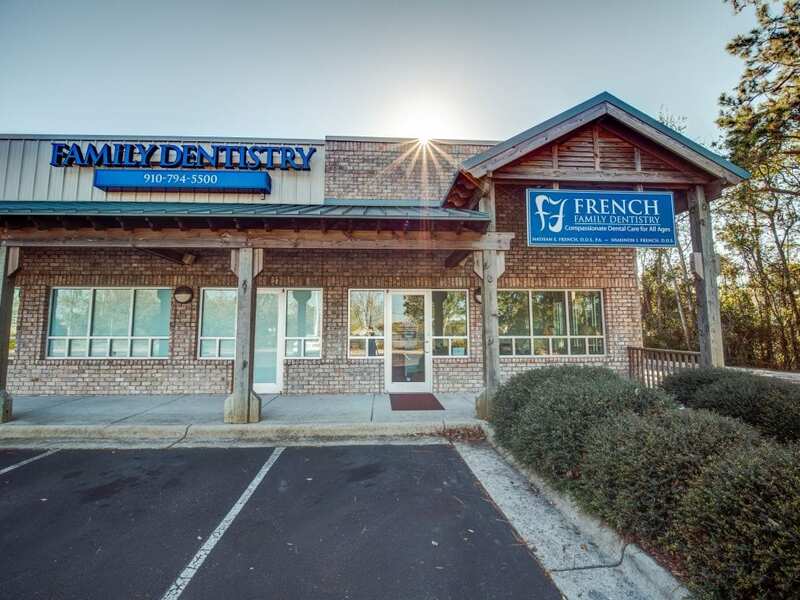 Your needs and comfort are always the primary concern of Dr. French. Call Dr. French today. The sooner you call, the sooner you can enjoy eating, smiling, and talking again. 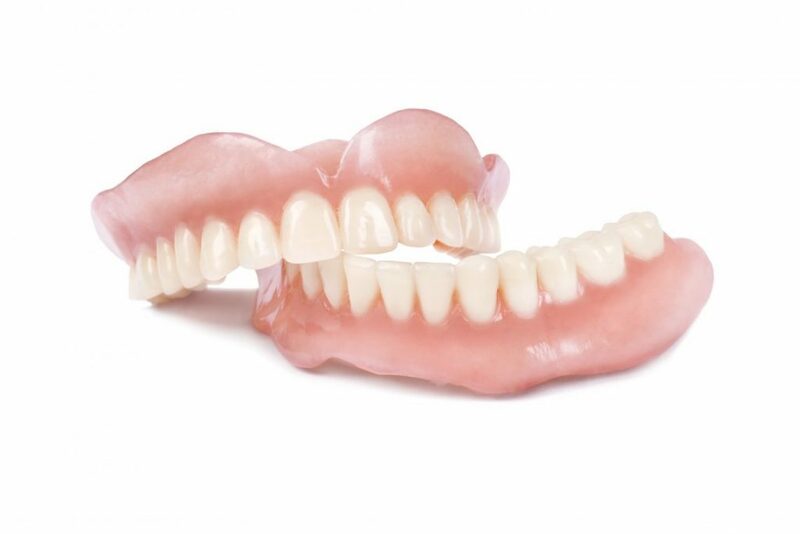 When you are missing several teeth but not all of them, removable partial dentures are one option for replacing them. The best way to replace multiple teeth is with dental implants. But not everyone is a candidate for dental implants, and they are also more expensive. 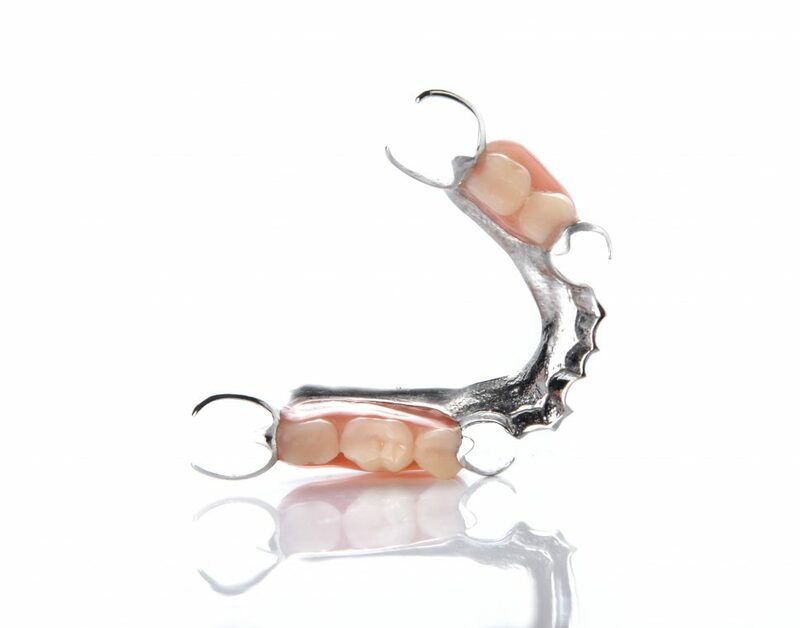 Removable partial dentures do an adequate job of restoring your appearance and function. The traditional partial is made on a metal framework, with metal clasps. This makes a relatively strong and secure replacement. The metal clasps, which are required to retain the denture, can cause some embarrassment if they are visible. They also attract plaque, so keeping your teeth clean requires extra effort.